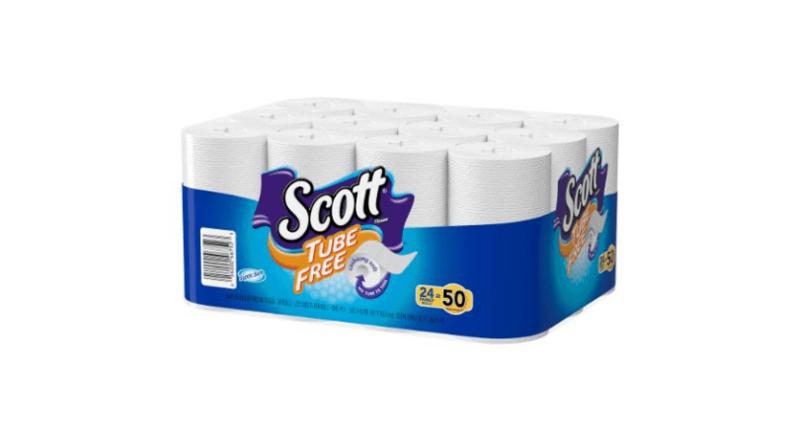 Head on over over to Amazon and score a great deal on this pack of Scott Tube Free toilet paper, Bath Tissue, 24 Count when you get it using Subscribe & Save and clip the 25% of coupon located on the item page! Get 24 Family Sizes Rolls which is equal to 50 regular rolls. What a deal!! !